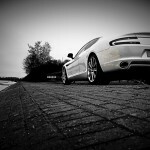 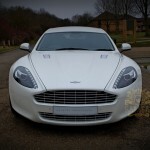 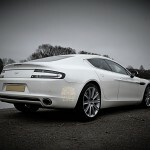 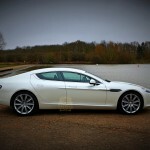 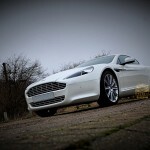 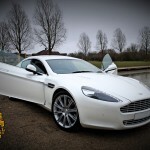 Aston Martin describes the White Aston Martin Wedding Car Hire as “the most elegant four-door sports car in the world”. 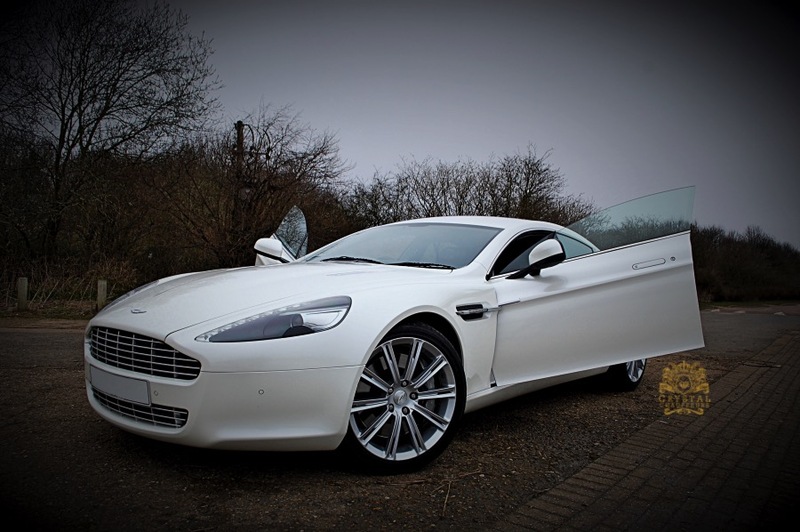 It’s a bold claim from an increasingly confident car company, but not one that can be dismissed as hyperbole. 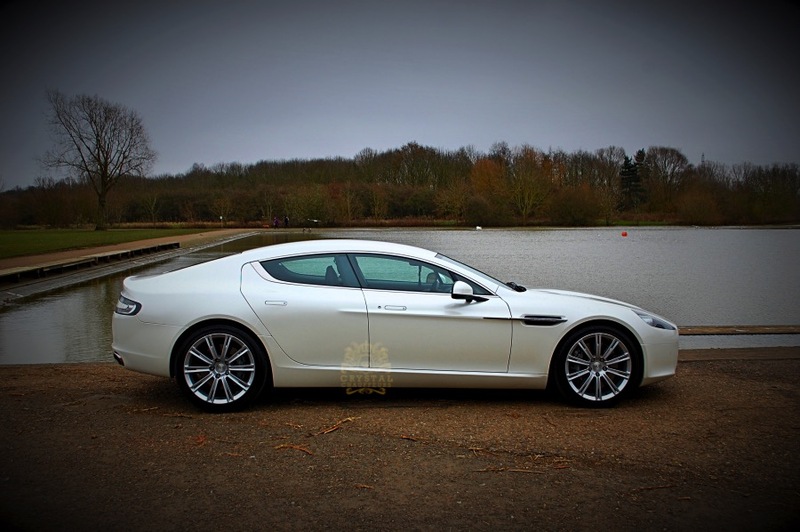 Because from the moment this car was announced there has been an inherent correctness about the idea of a four-seat, four-door Aston Martin based on the already excellent VH platform. 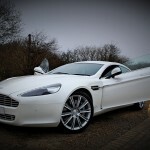 The White Aston Martin Wedding Car Hire is 60mph from rest in less than five seconds and 100mph in just 11.2sec is always going to feel impressive in a straight line, especially when enjoyed from one of the rear seats. 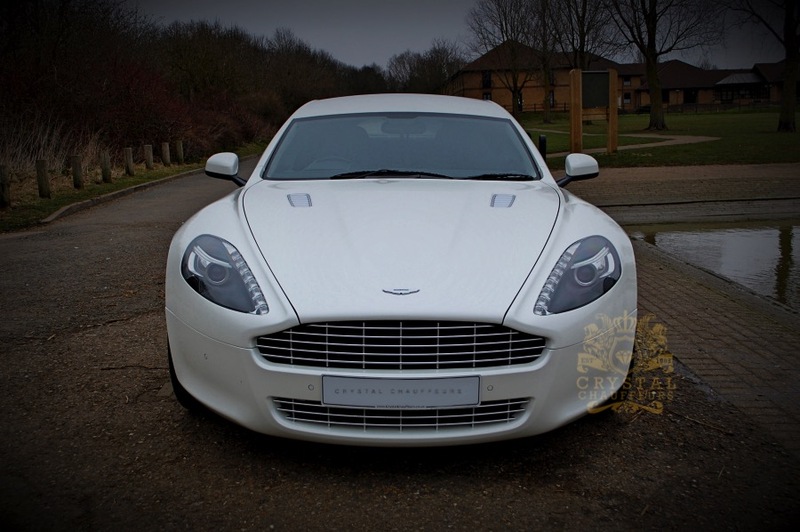 We at Crystal Chauffeurs are extremely proud to have this vehicle on our fleet and are offering it for all occasions whether it be a wedding, corporate event, city transfer or birthday treat. 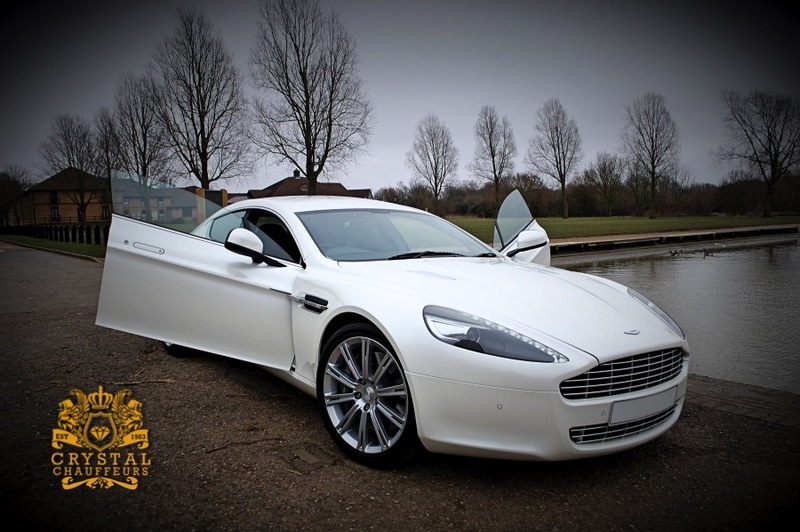 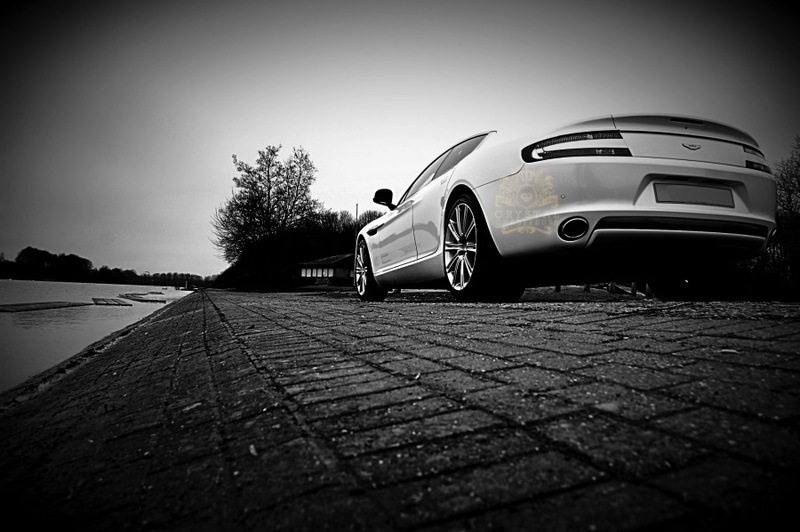 Your wedding day is a once in a life time event that needs to made as special as possible, and with the White Aston Martin Wedding Car Hire, this will be made possible. 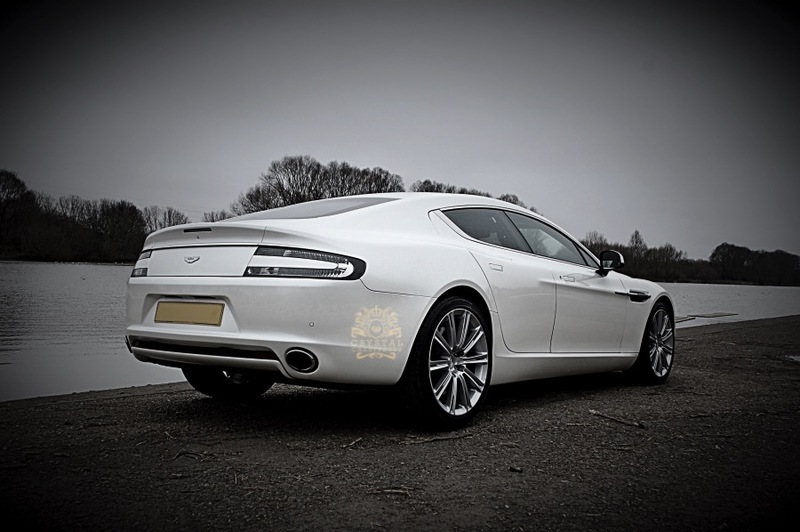 Arriving in style in your Aston Martin will only add to the excitement of getting married. 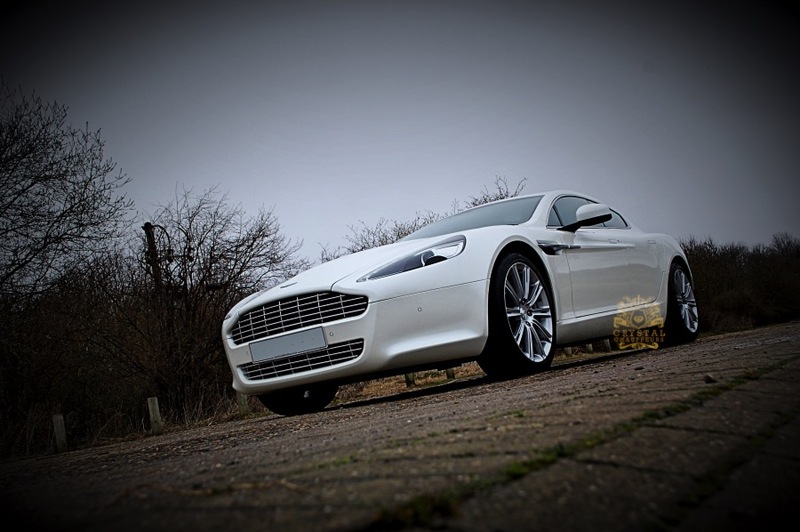 You will be picked up by one of our trained Chauffeurs and given a luxury experience as you are driven to your wedding venue for one of the most important moments in your life.